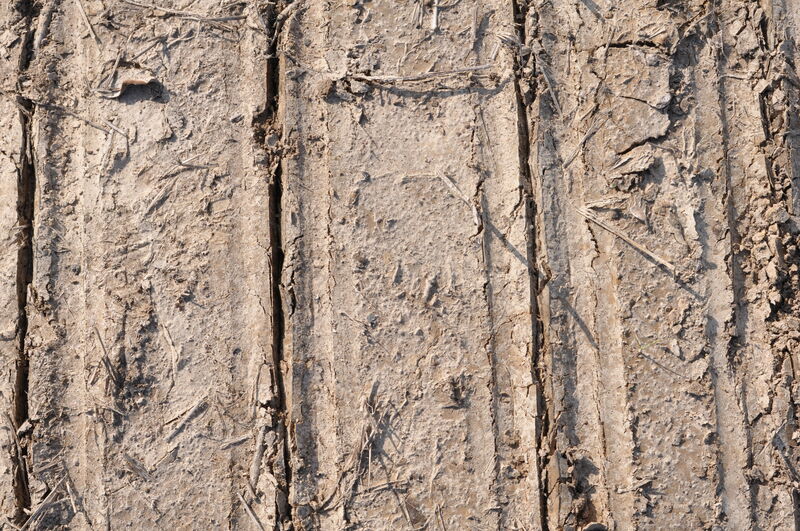 Monitor your insecticide seed-treated fields. 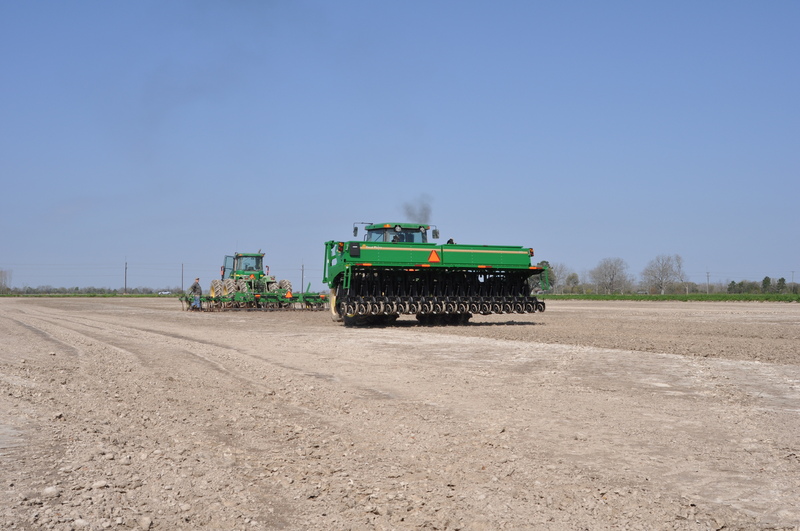 The new seed treatments are a tool we have available in rice integrated pest managent. 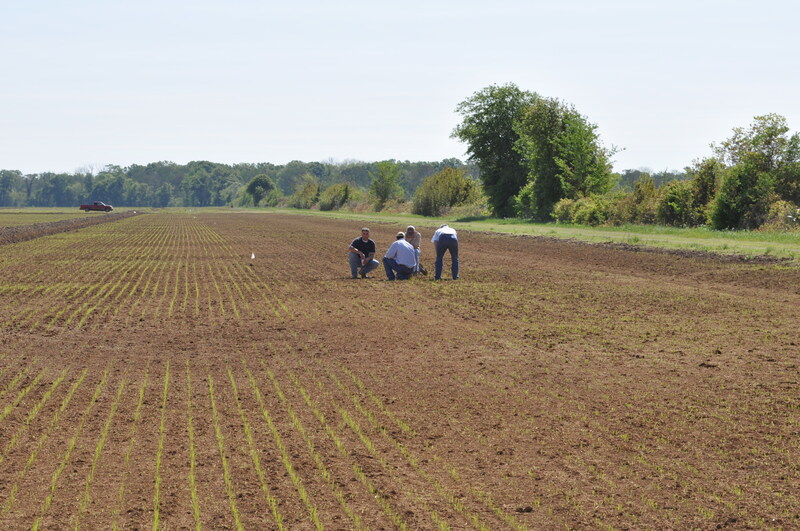 The goal of these treatments is to prevent infestation by rice water weevil larvae. The two treatments that are available provide variable levels of weevil control. 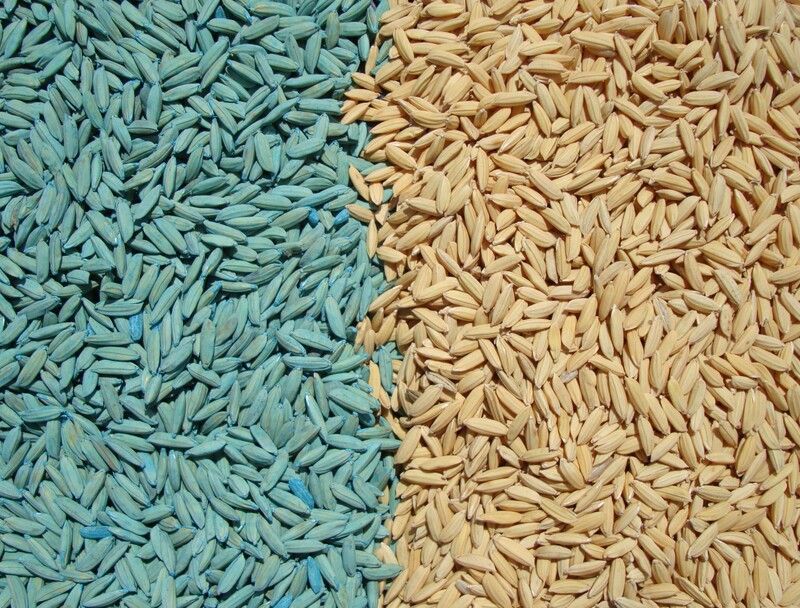 Historically, Dermacor X-100 has provided a better level of rice water weevil control than CruiserMaxx. 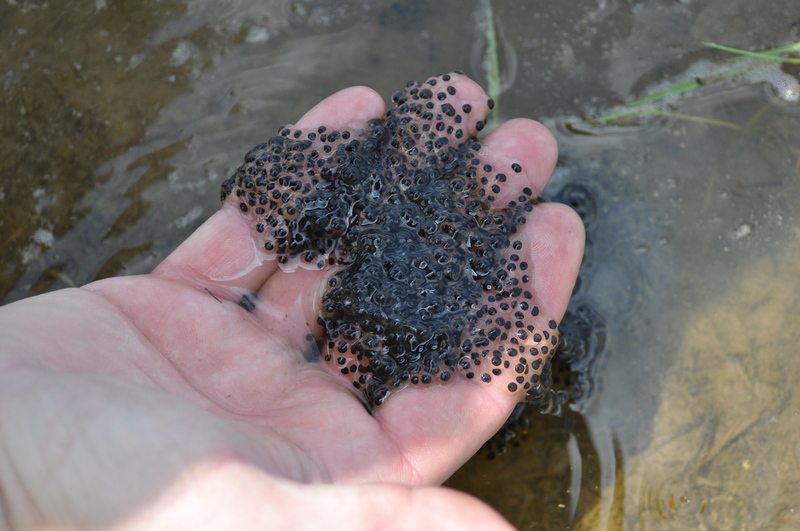 Dermacor typically provides about 95 to 98% control of rww larvae. CruiserMaxx provides above 80% control. With this difference in the level of control, it would not be surprising to see some larvae in bucket samples in infested fields. This year we are evaluating Dermacor X-100 and CruiserMaxx in side-by-side commercial field evaluations. The data are now coming in. 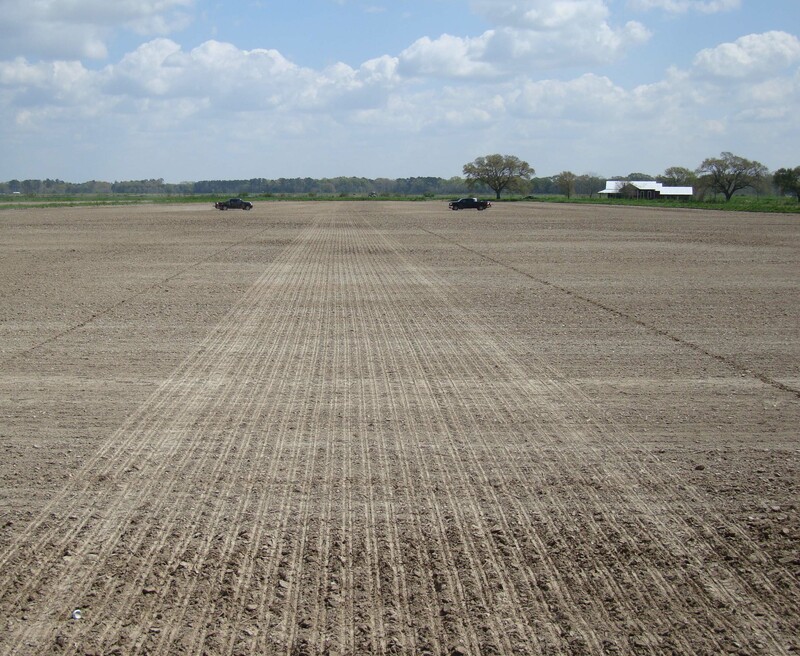 With a seed treatment it is best not to trust blindly that control will occur because you booked the seed treatment. 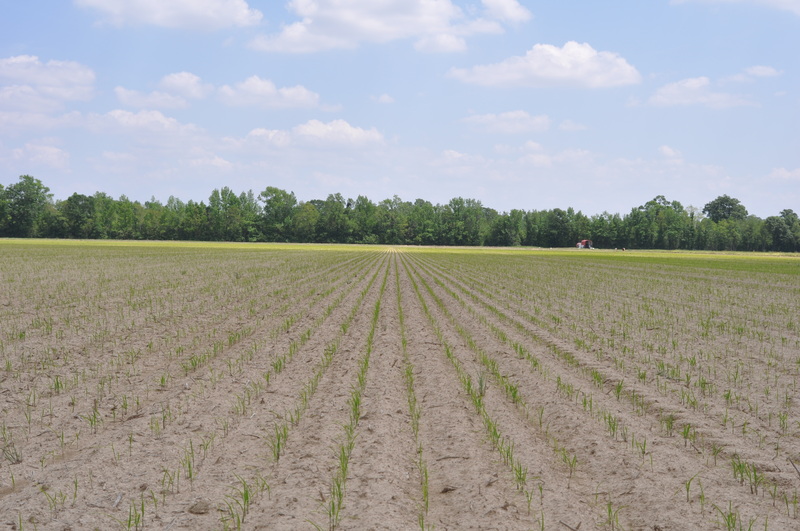 I have received a few reports of fields where there was a mix-up with the seed treatment. The end result was that the seed treatment was not applied on the seed and a weevil infestation was not prevented. In some cases, this was caught early enough to do something. 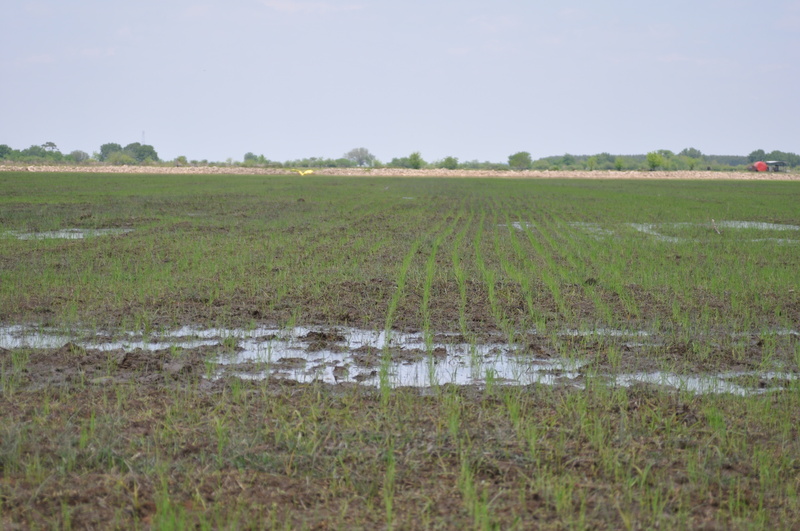 In other cases, the rice was past green ring and so there were no options for weevil management. I’d like to remind everyone to take the time to scout and monitor even those fields that were treated with Dermacor X-100 or CruiserMaxx. If you happen to find weevil larvae in your field, and you catch the infestation early enough you might need to drain the field. 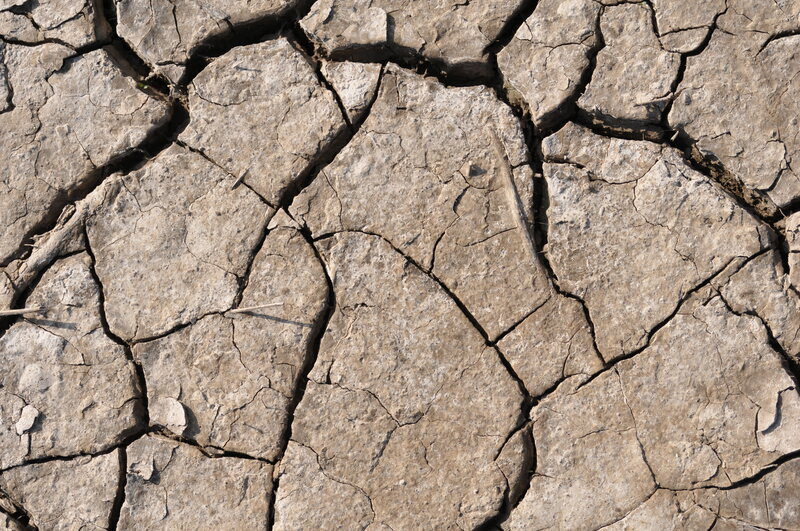 There are a lot of variables that play into draining – maturity of the crop, time required to drain and reflood the field, availability of water to reflood, and weather conditions. 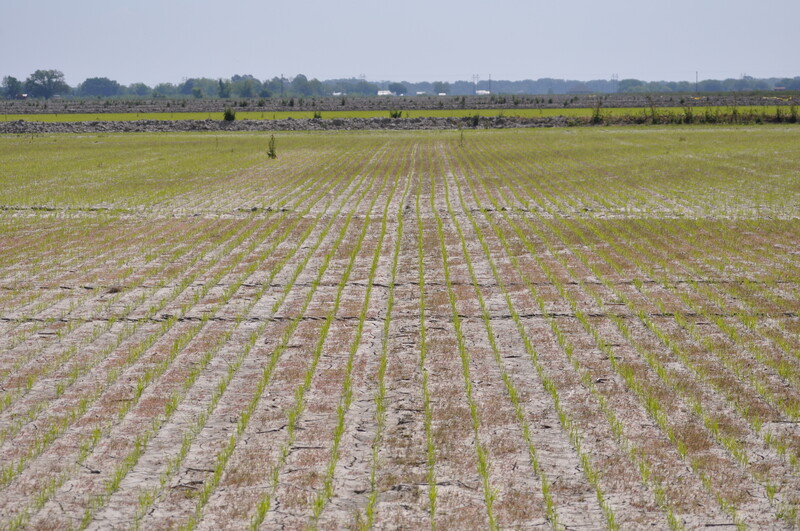 The LSU AgCenter is not confident in the ability of draining to manage an existing rww infestation, but sometimes this is a measure of last resort. The research on draining has had mixed results. 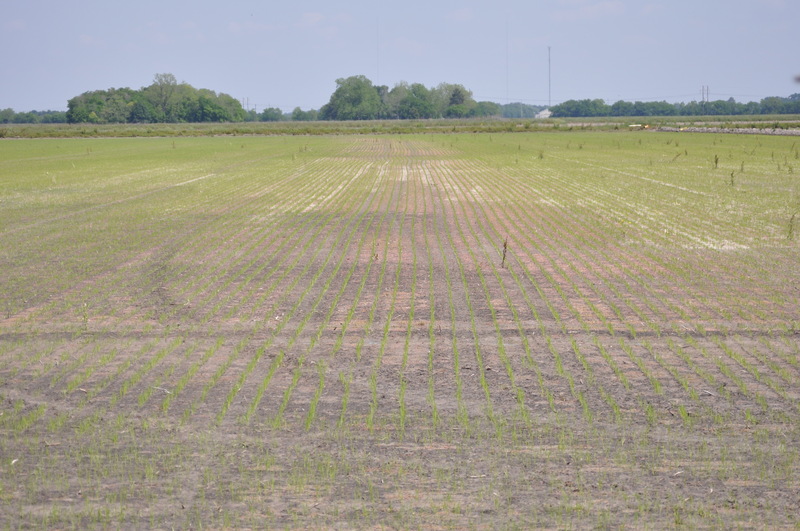 We have one drained test plot this year, and Mike and I are discussing some possible research on draining in the future. 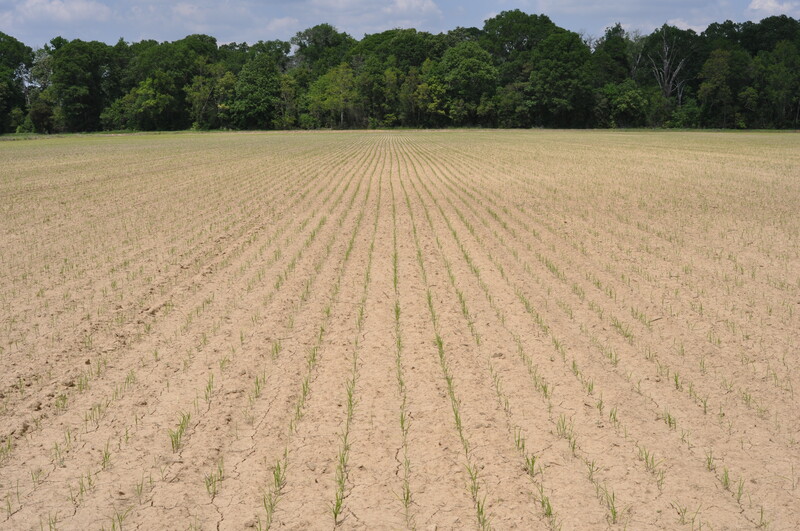 If you have fields where the seed treatment is not providing adequate control, please contact me or your local county agent to report the problem. We are just beginning to take core samples from our test plots. i will have some results from the core sampling available by next week. 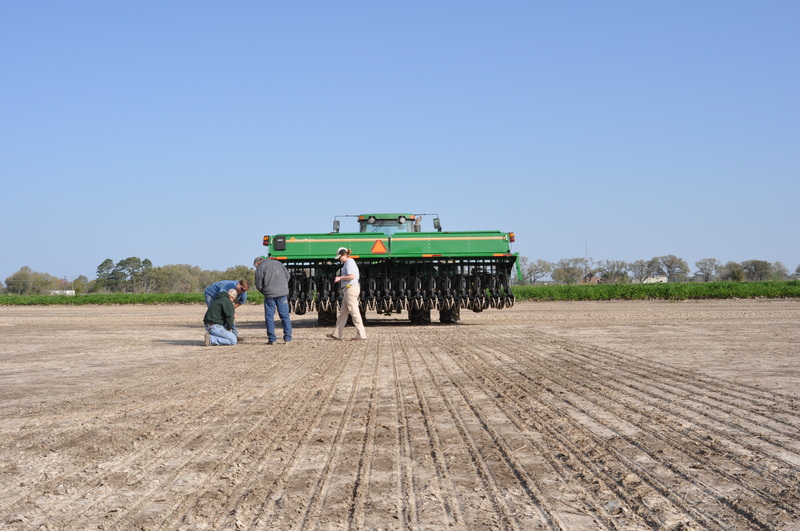 Last Friday we took stand counts at the Morein Farm in Evangeline Parish. This site is located on Miller Lake Road in Ville Platte. 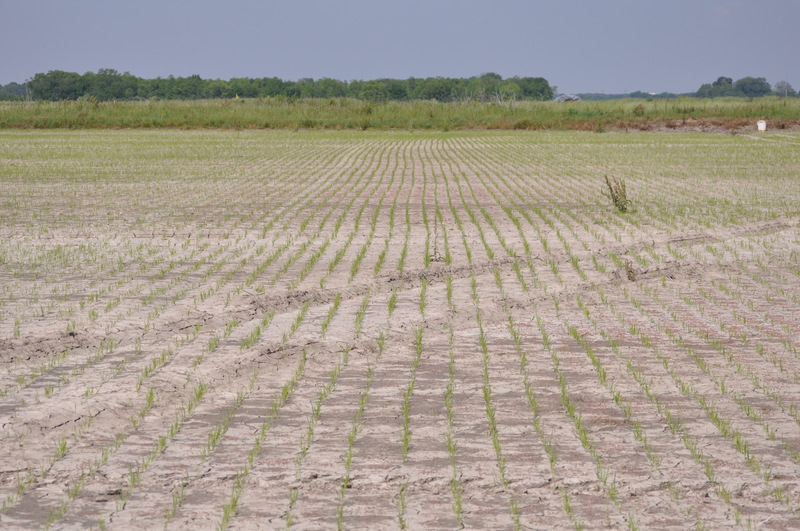 It was selected because neighboring fields suffered a stand reduction due to colaspis larvae feeding on the seedling rice in the 2009 field season. 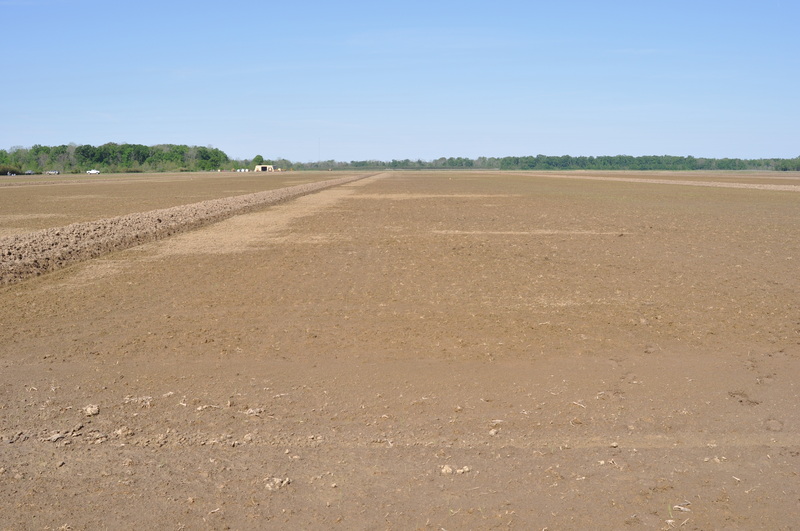 These particular fields were planted into fields where soybeans were grown last season. There was no apparent visual difference between the treatments at this time. The untreated area has a little thinner stand. 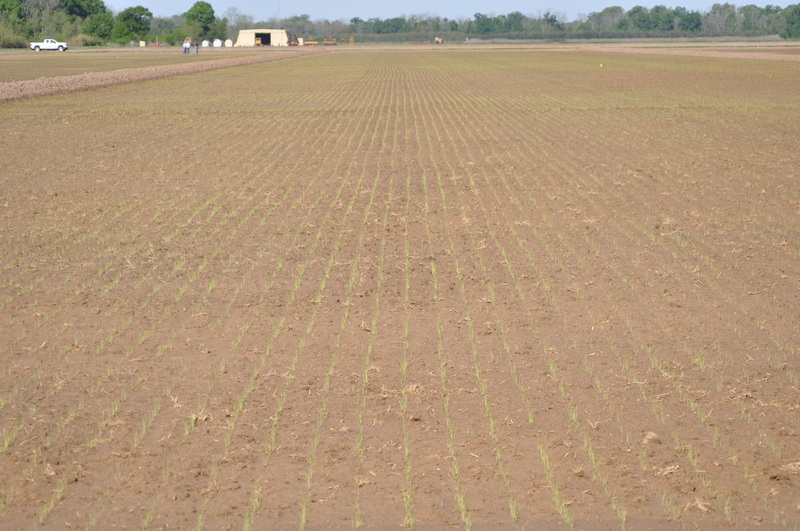 Stand of rice grown from CruiserMaxx treated seed. Plants grown from seed that did not have an insecticide seed treatment. 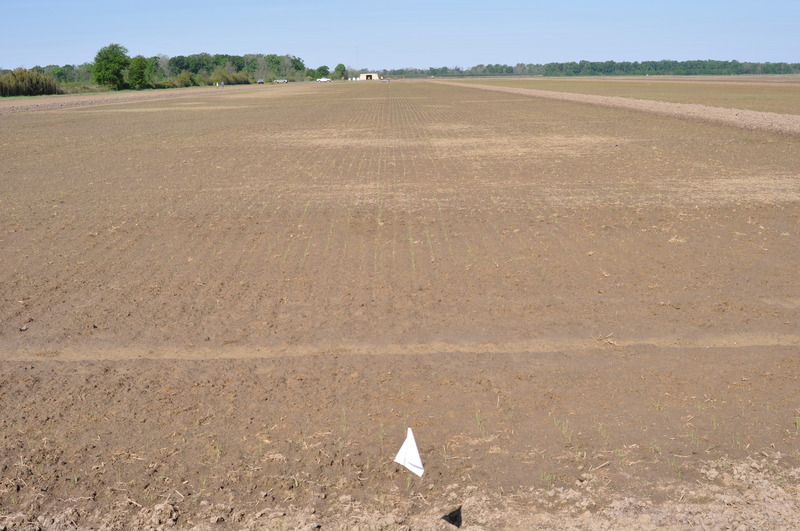 To the left of the white flags, are CruiserMaxx treated plants. We did not observe any damage from colaspis. 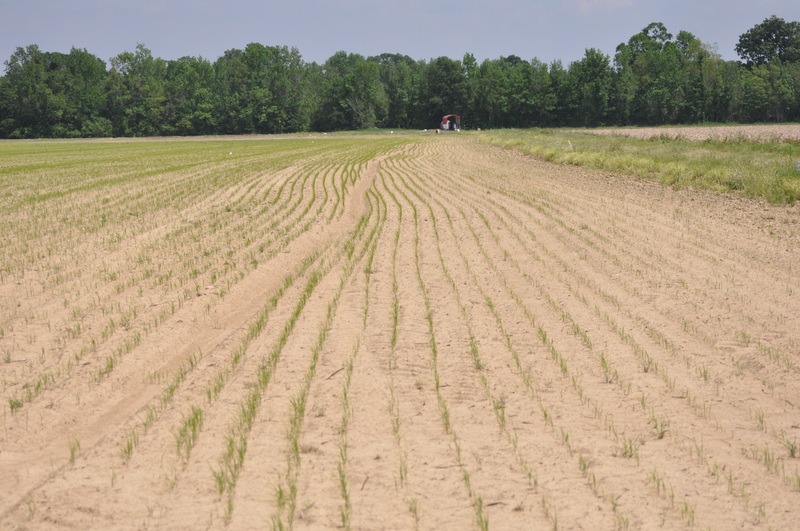 The stand counts were taken 2 weeks after emergence. The rice is growing strong. 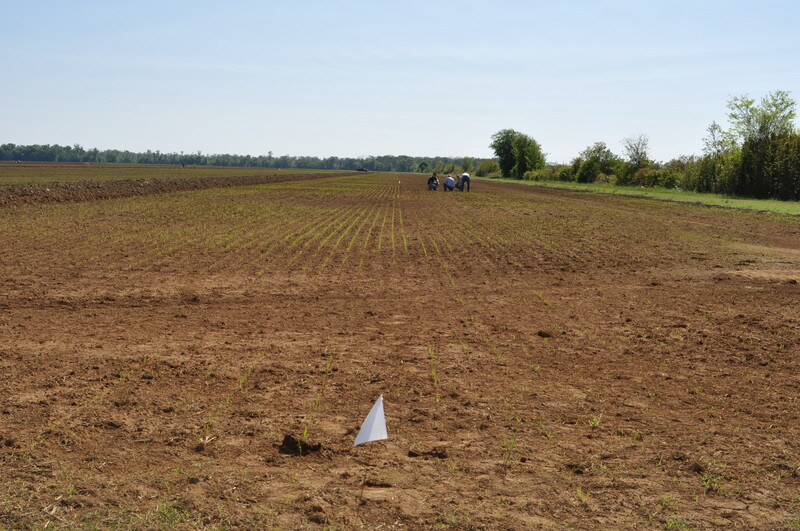 To measure the stand emergence, we started in one corner of the field and then walked 11 paces between five different spaces in the field. We measured 6 feet of drill row, counted the number of plants and took the height of 10 plants. The stand count data will be analyzed soon. 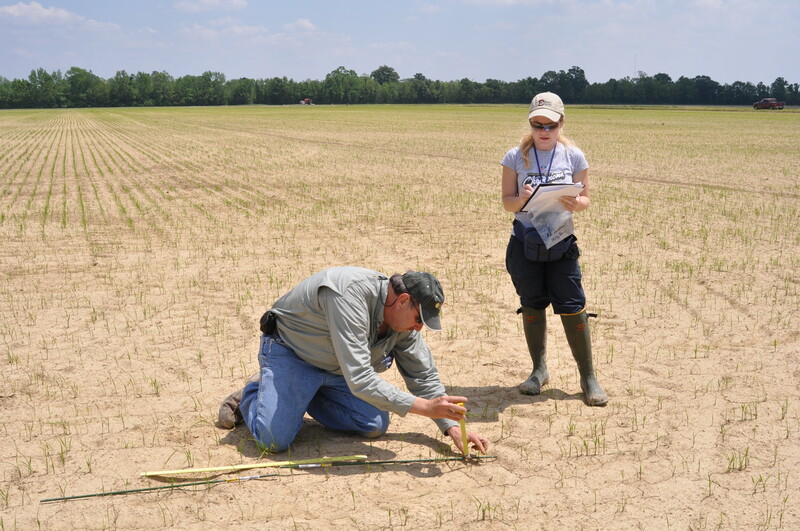 Dennis Fontenot and Anna Meszaros recording stand counts and plant height in the CruiserMaxx treated field. 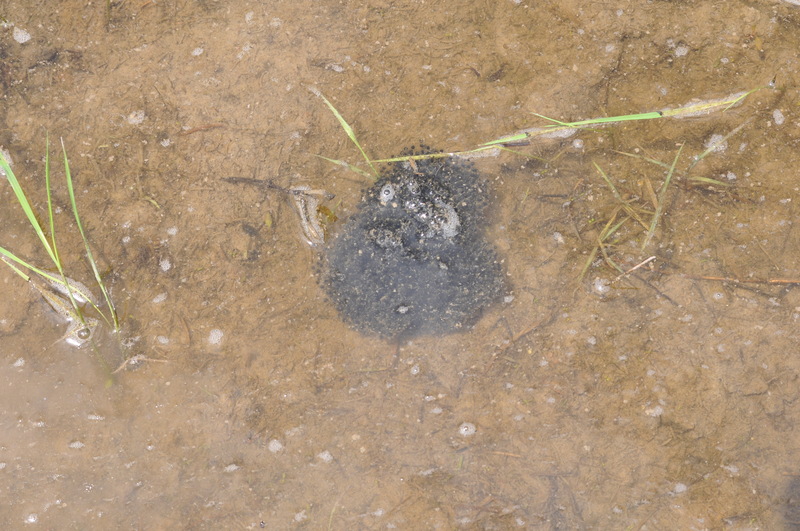 Dennis will continue to closely monitor this field and let us know if any damage from colaspis begins to show up. Last year, the first reports occurred in mid-May.